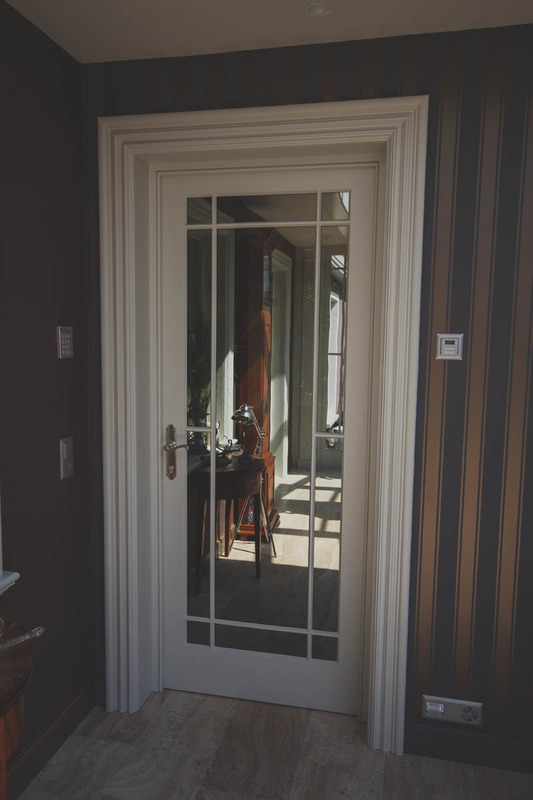 Hampton’s exclusive range of luxury timber doors like all Hampton ranges are bespoke and hand finished. 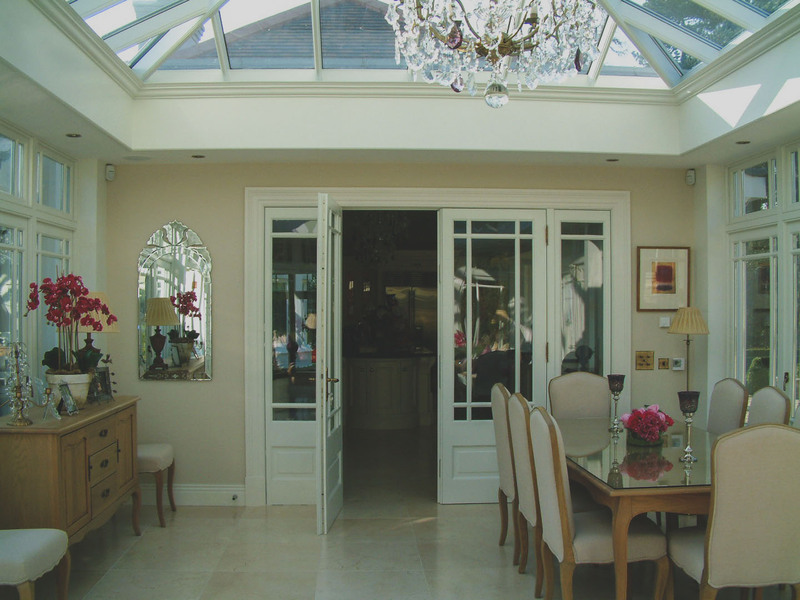 Created and crafted to suit our client’s needs. 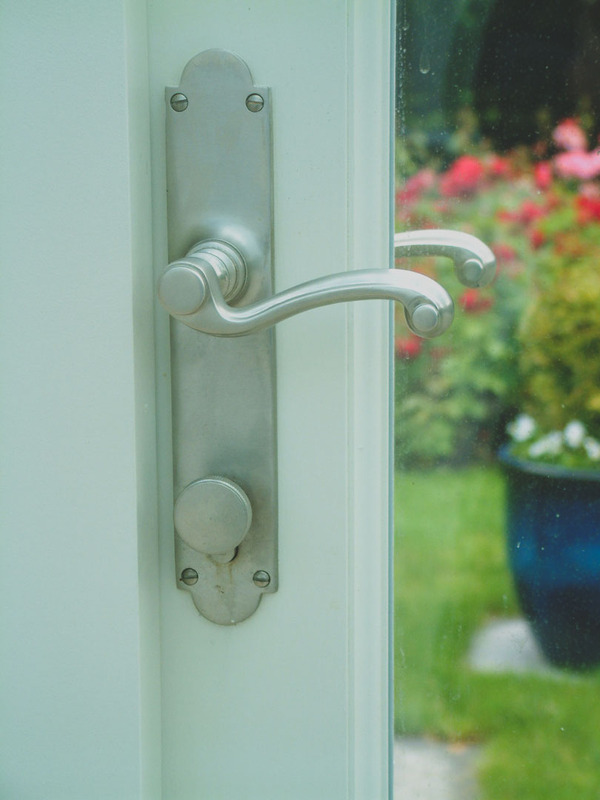 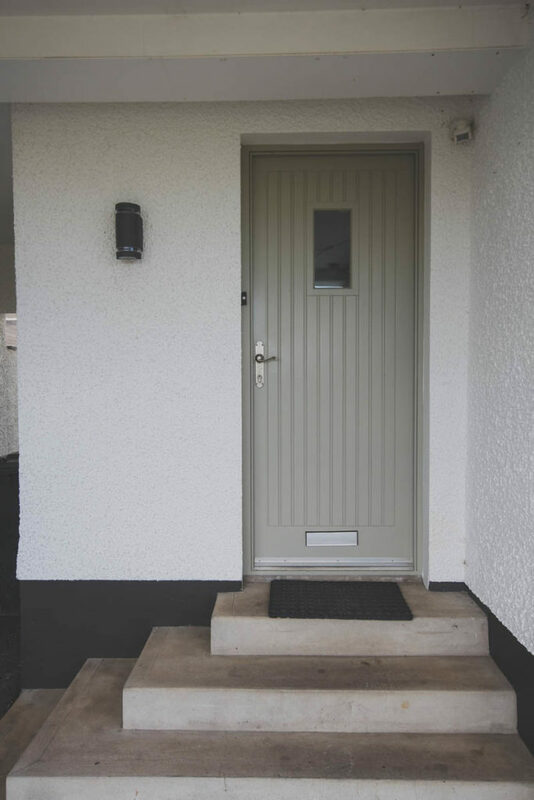 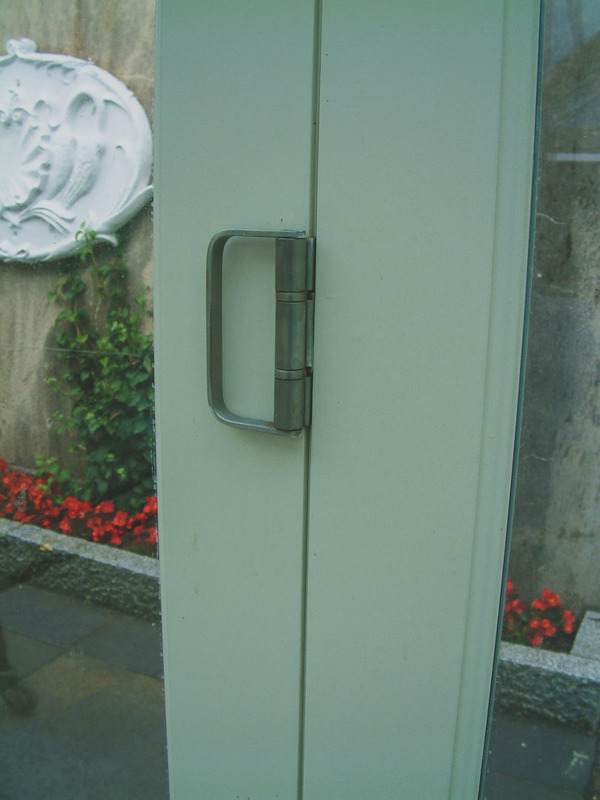 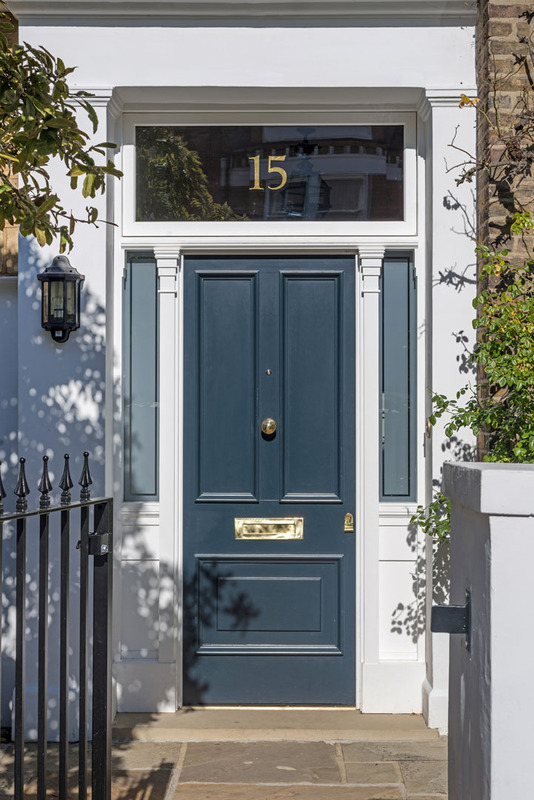 We offer a variety of hardware to create a welcoming feeling to go with your door including knockers, handles and hinges in a range of styles and colours. 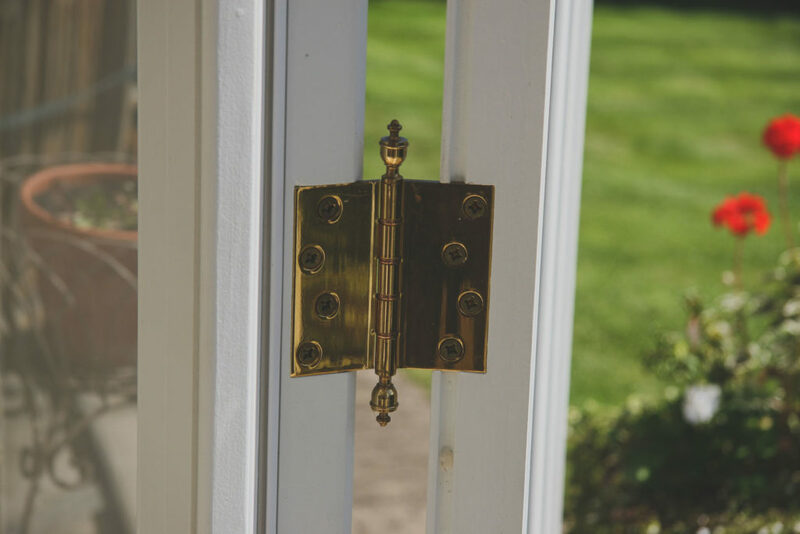 We offer only the most secure multi-point locking mechanisms in our bespoke doors with higher levels of security also available. 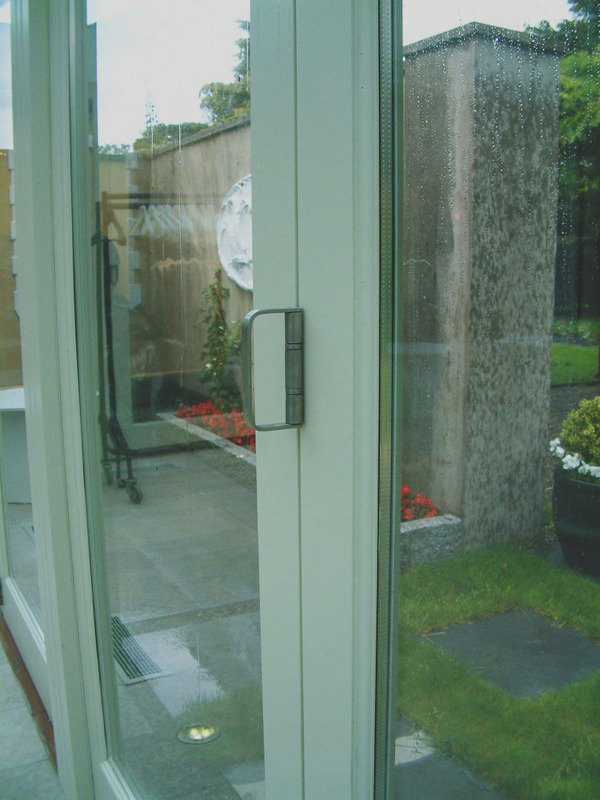 If you desire electronic access control, we also have options for fob or magnetic key card entry. 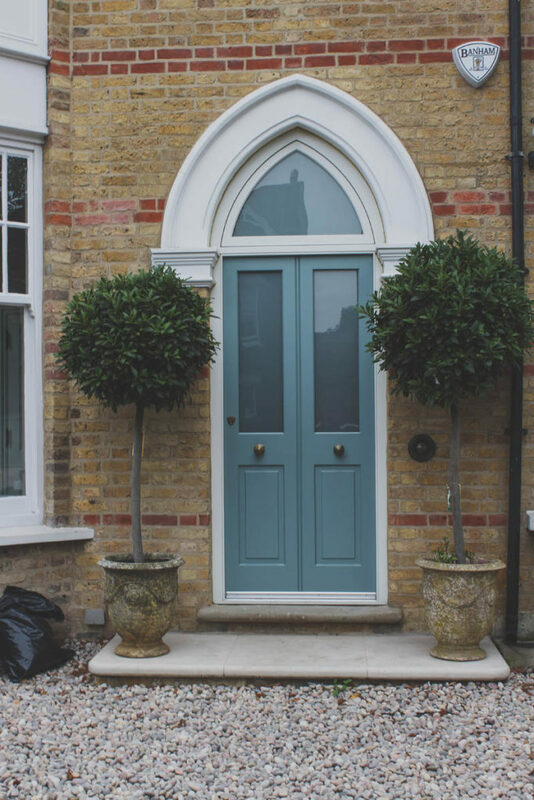 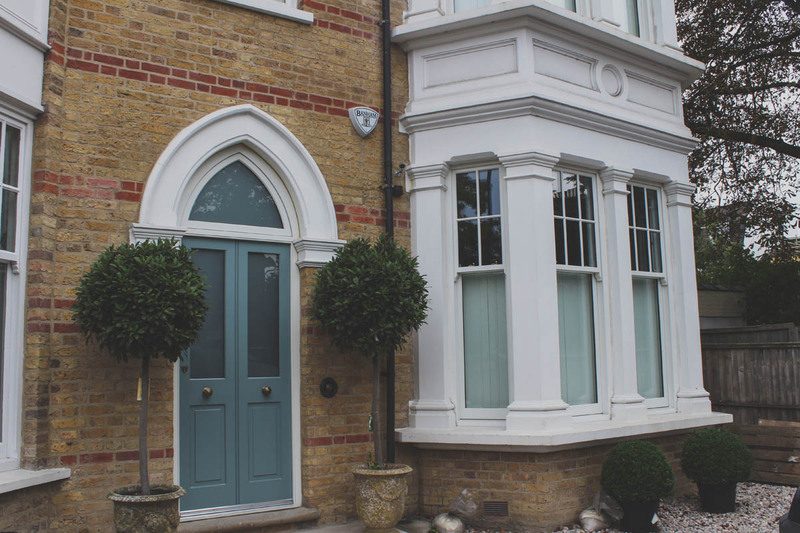 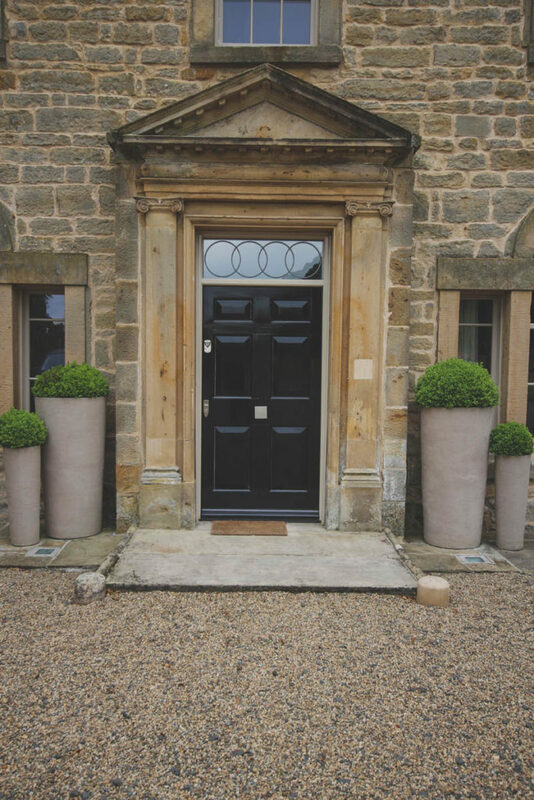 Our extensive colour range over 40+ colours to choose from, really creates a chance to let your creativity flow in choosing a finish for your new bespoke entrance door. 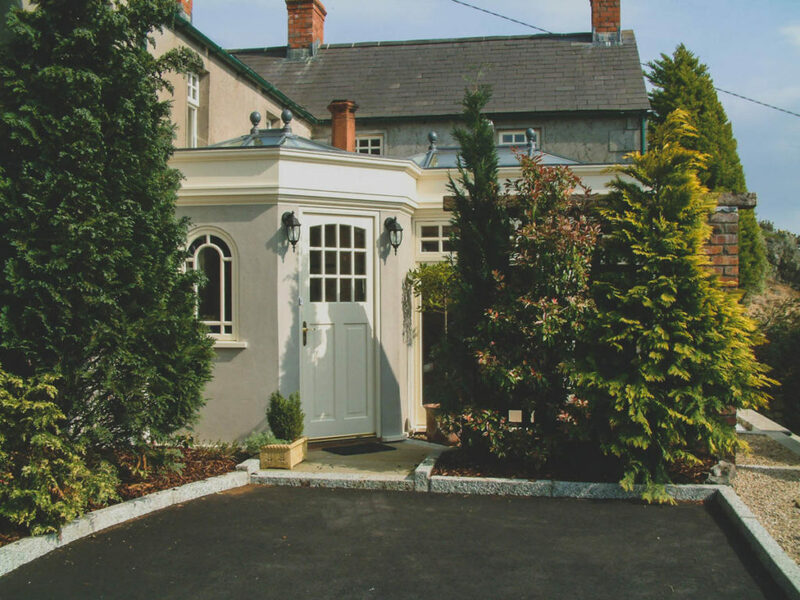 Entrance doors are expertly designed and manufactured in the finest timber to create a grand entrance to your home. 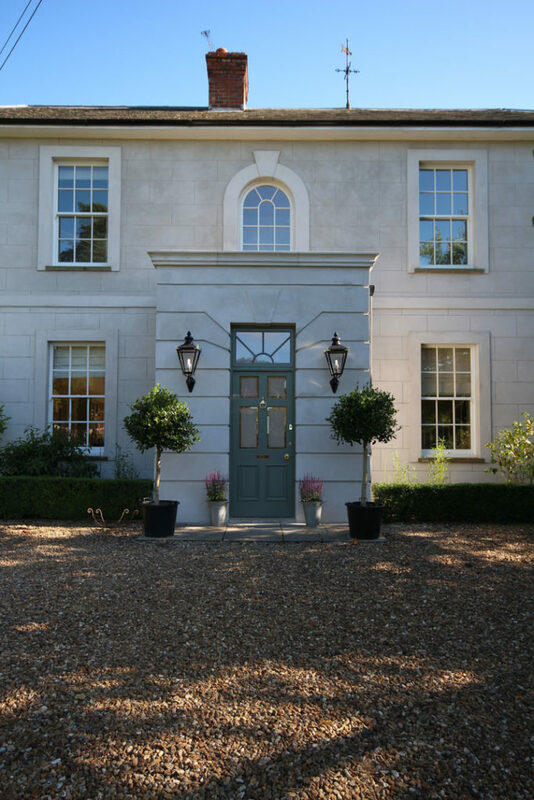 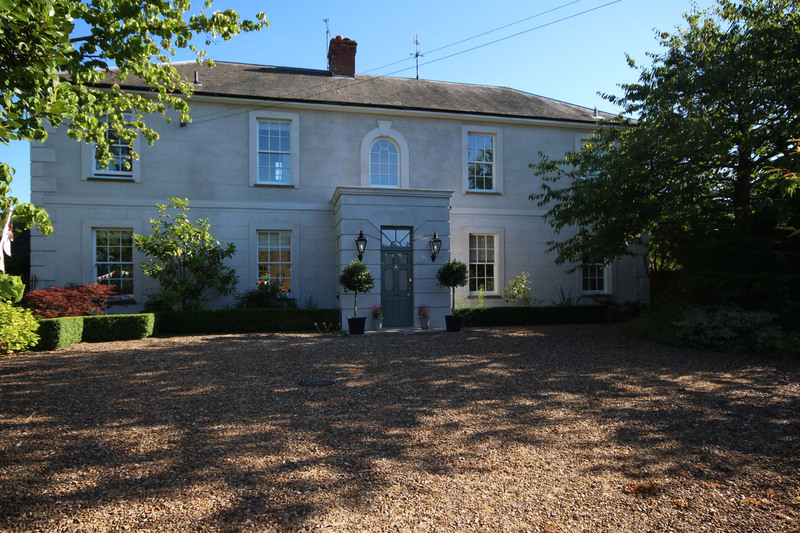 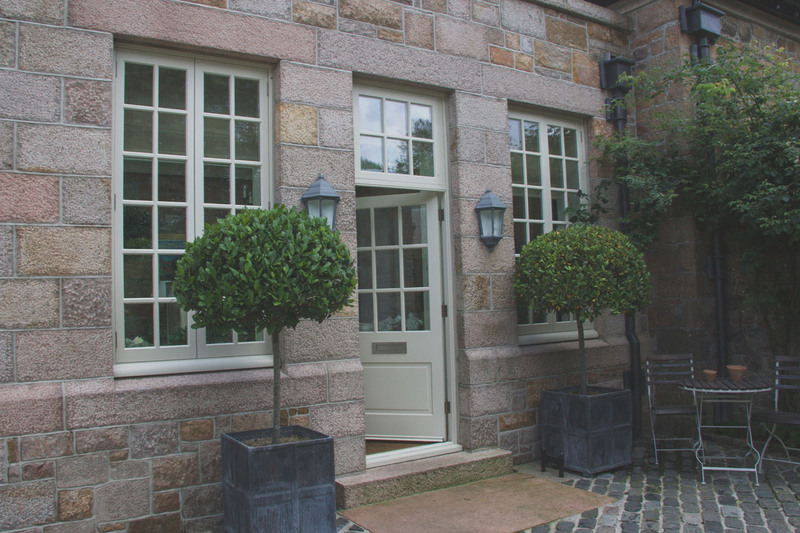 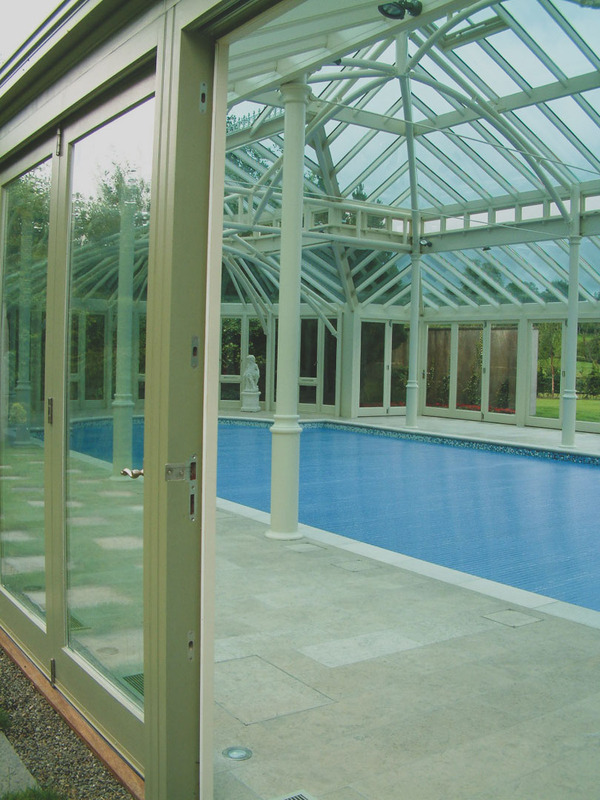 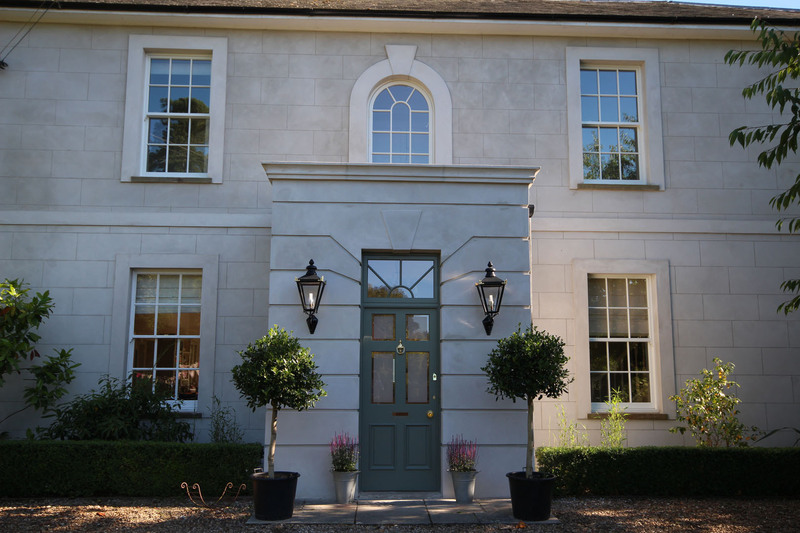 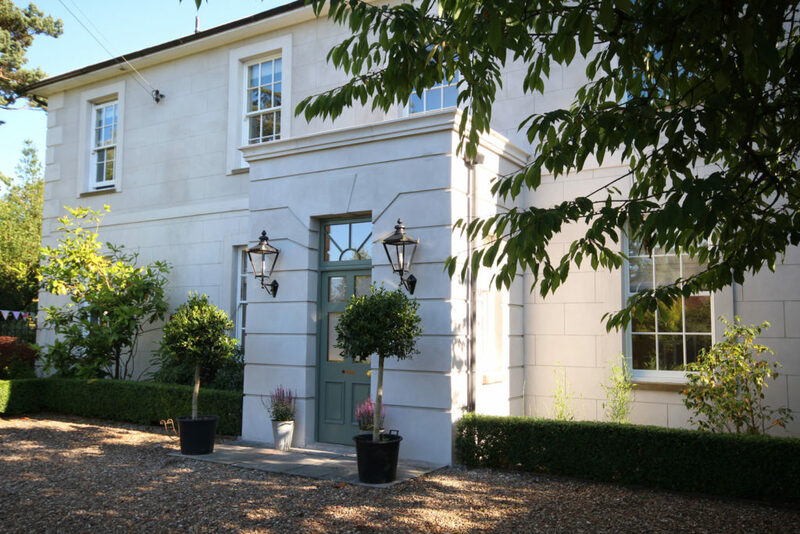 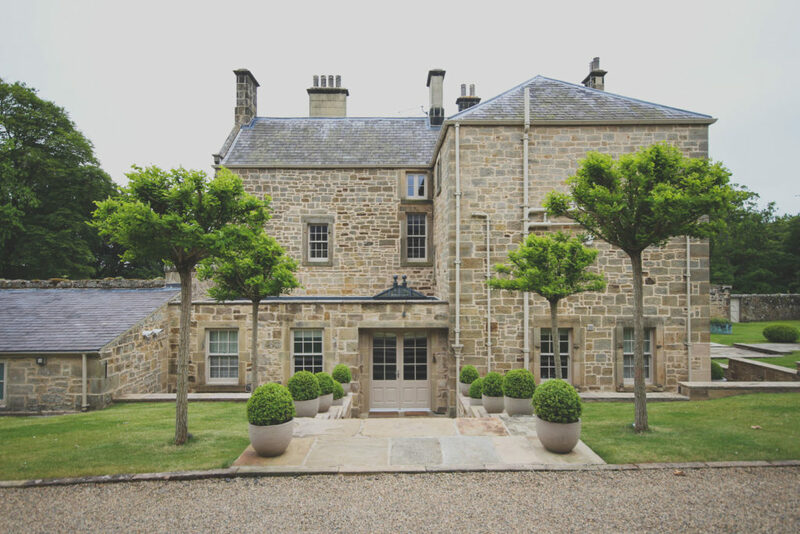 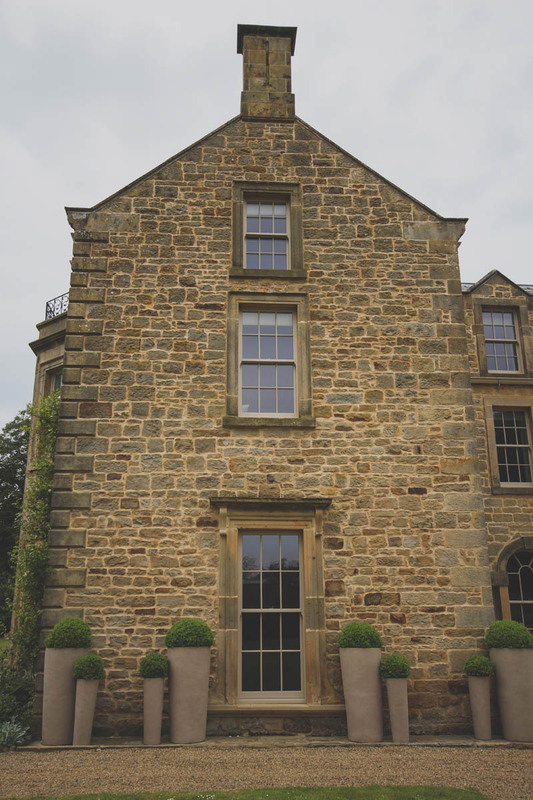 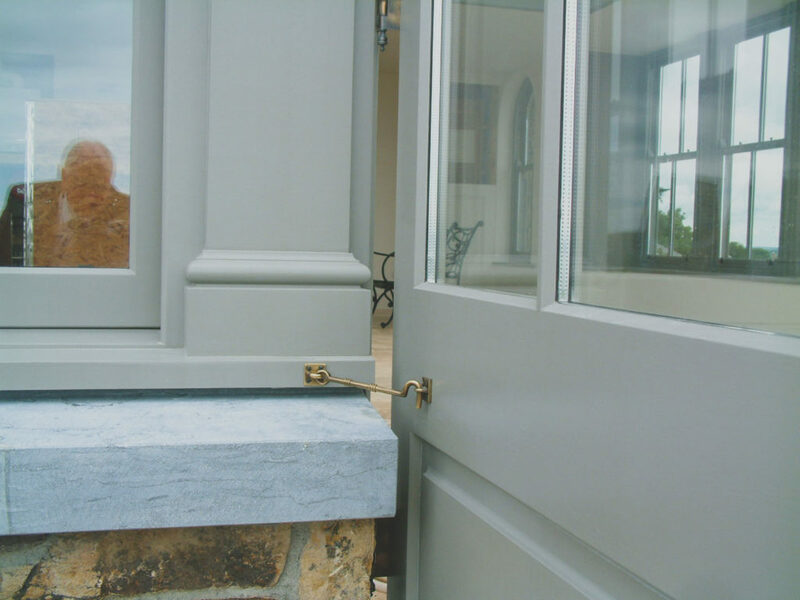 Here at Hampton windows and doors we offer an incredible range of bespoke single timber doors that can be used in a variety of projects. 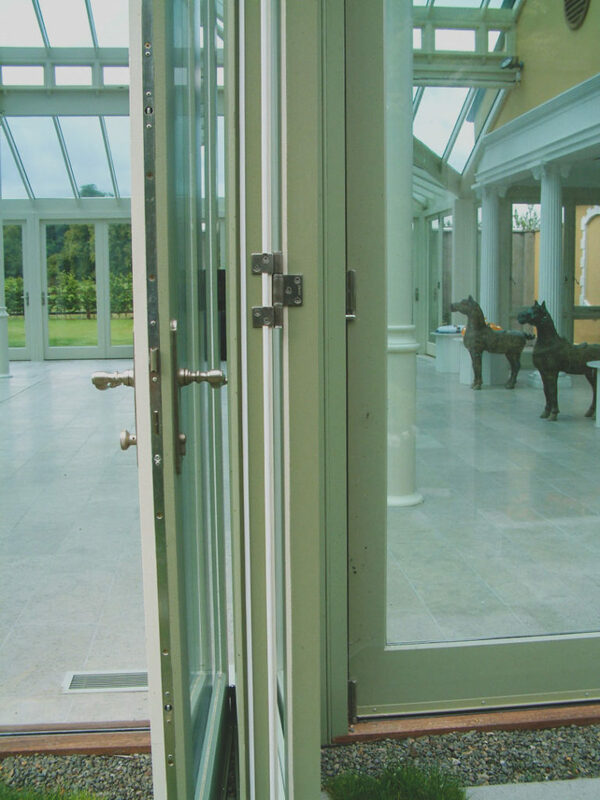 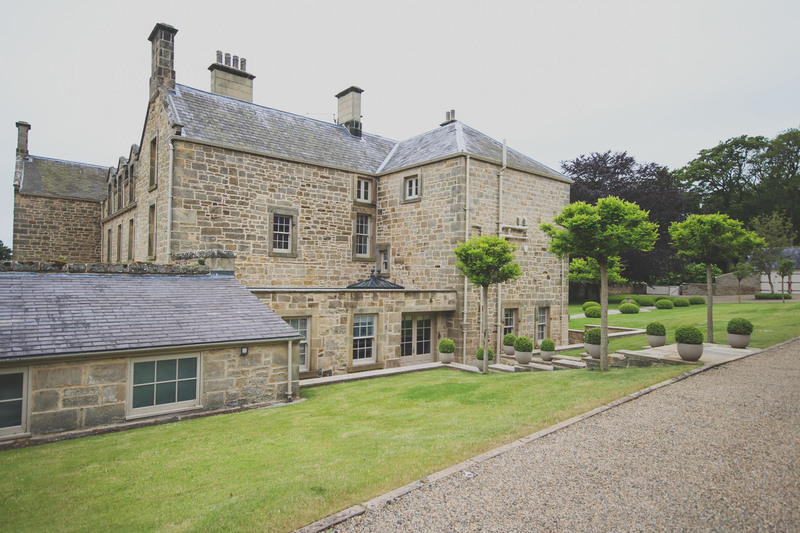 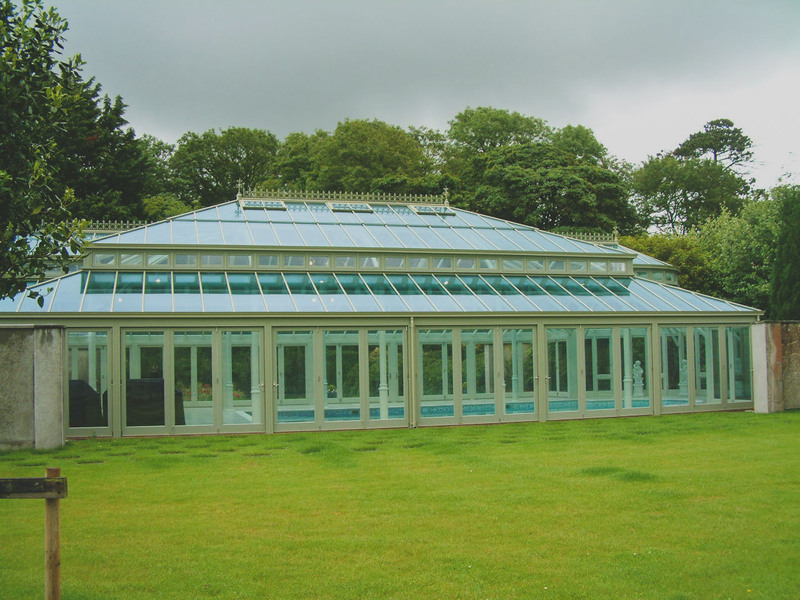 We note the intended function and use of the double door over a single door style is to create a system of two standard-width doors, placed side-by-side. 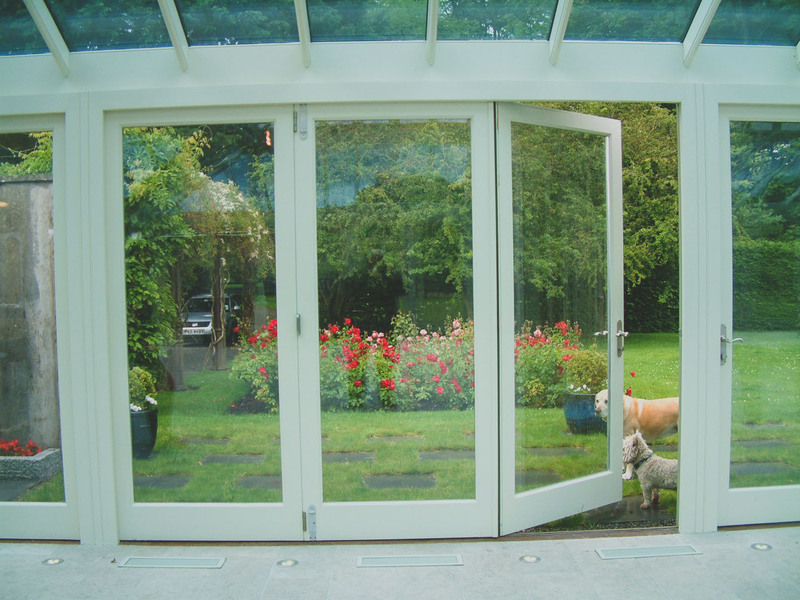 This allows two-way traffic to pass through an opening, avoiding bottlenecks, creating a better flow. 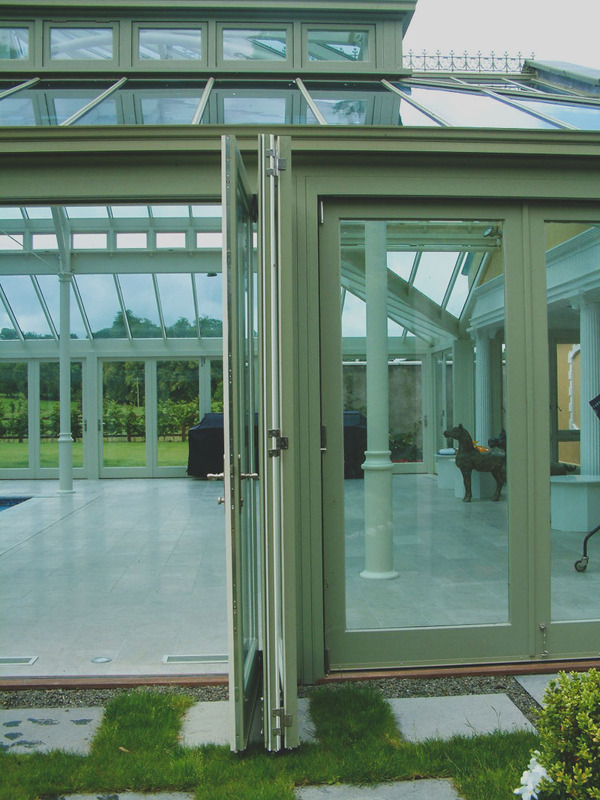 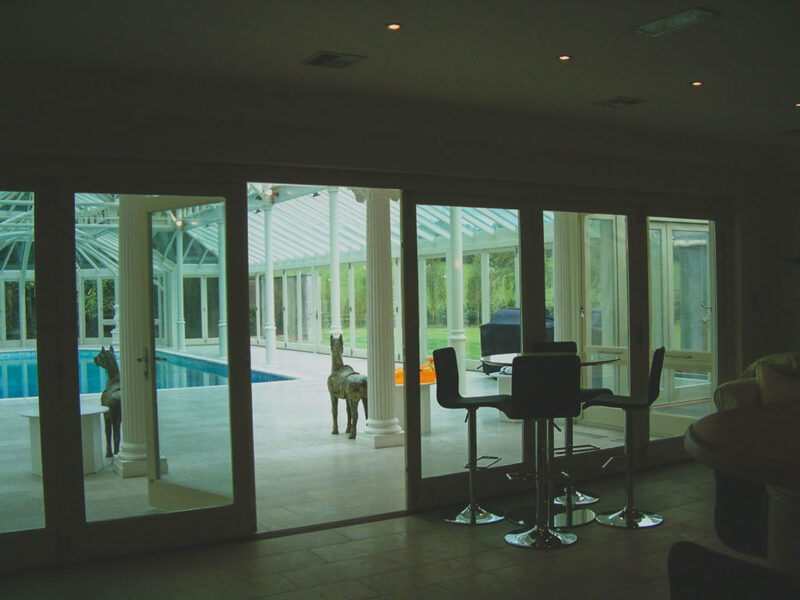 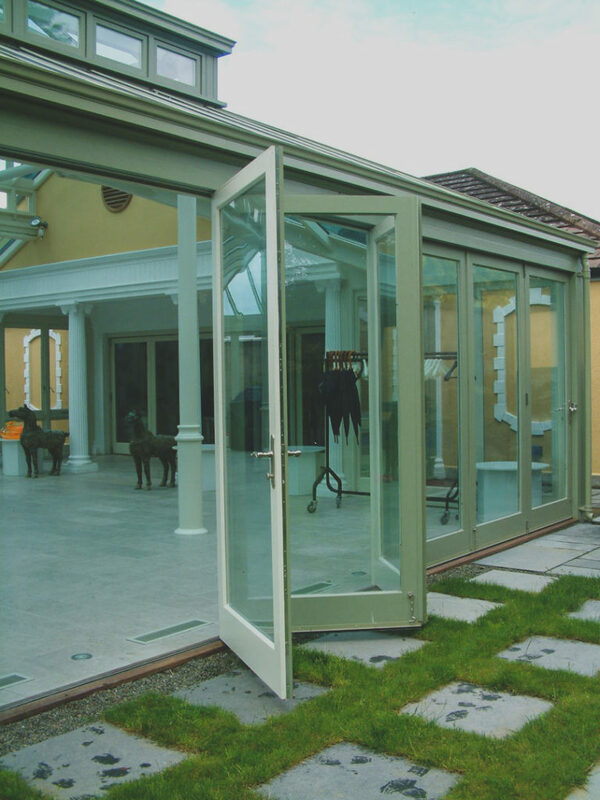 If you are looking to open up your home to the outside then nothing comes as close as having one of Hampton’s luxury bi-folding timber doors. 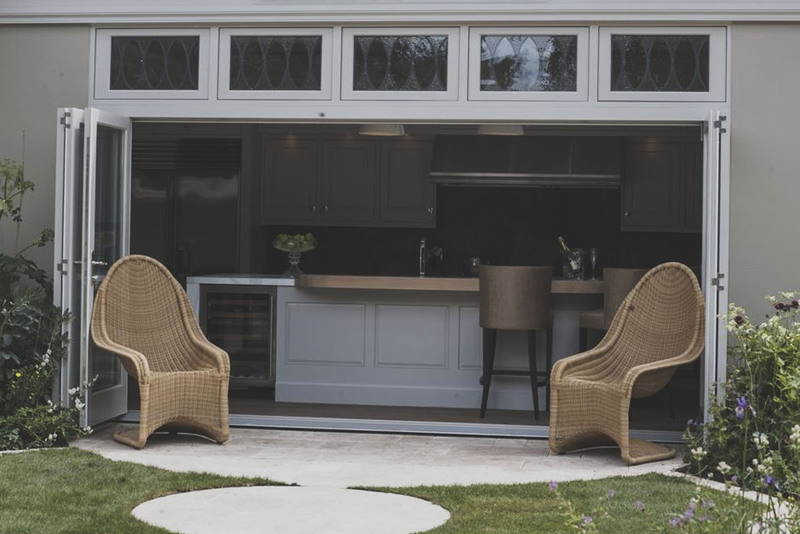 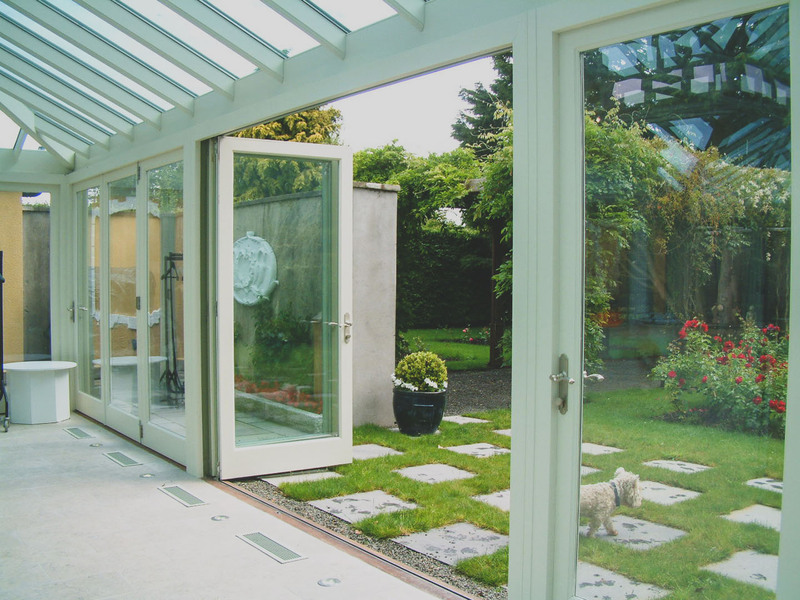 Ideal for garden lovers and those who enjoy the alfresco lifestyle, folding timber doors can really make a house a beautiful home. 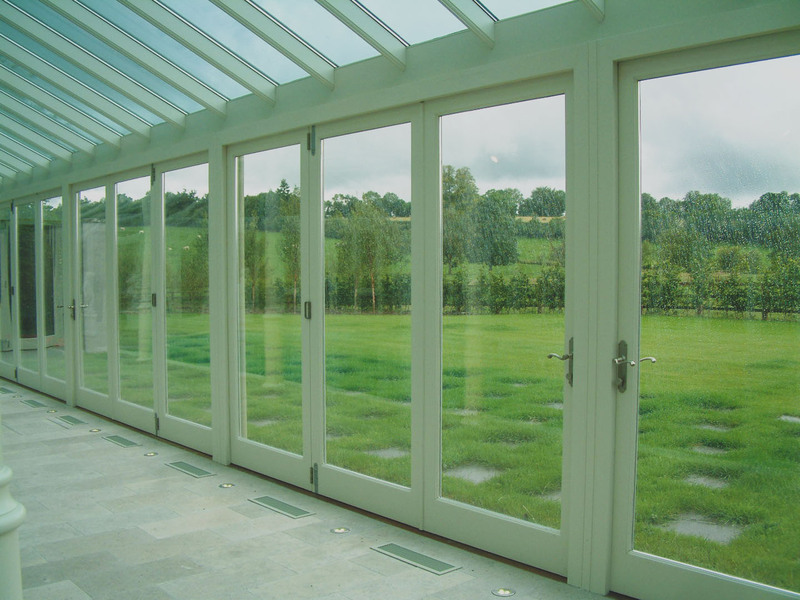 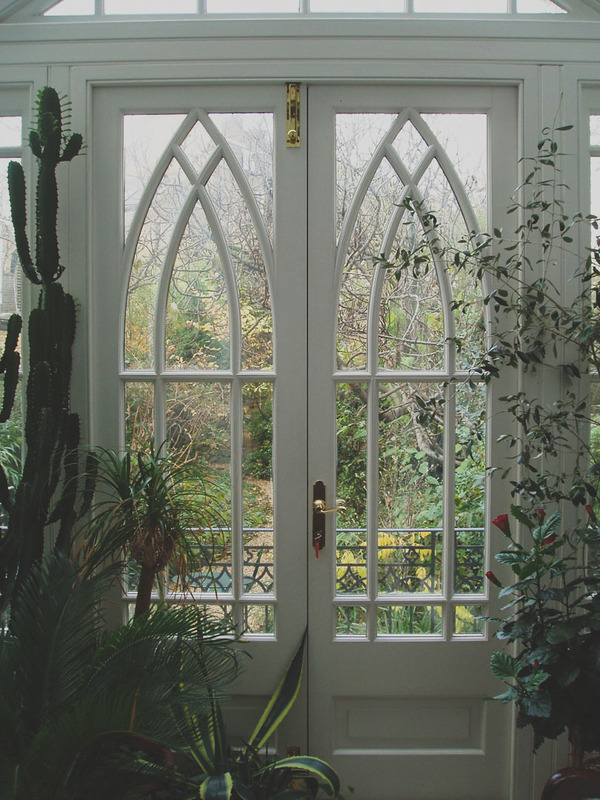 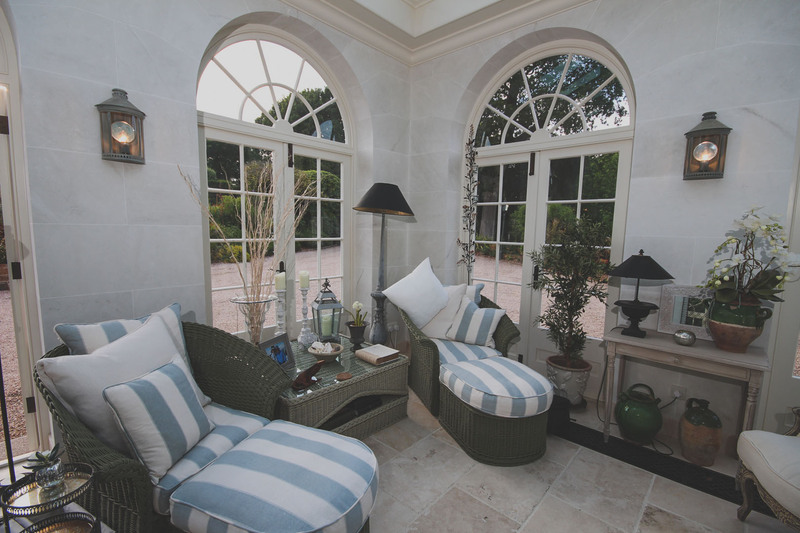 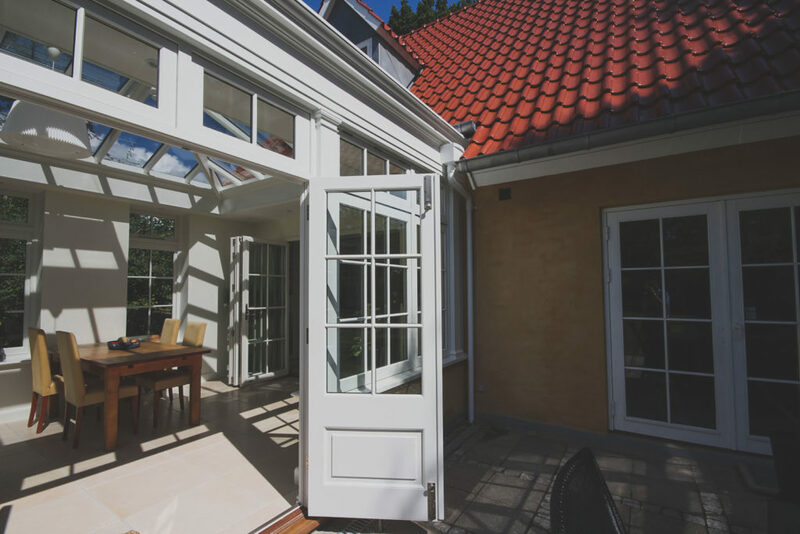 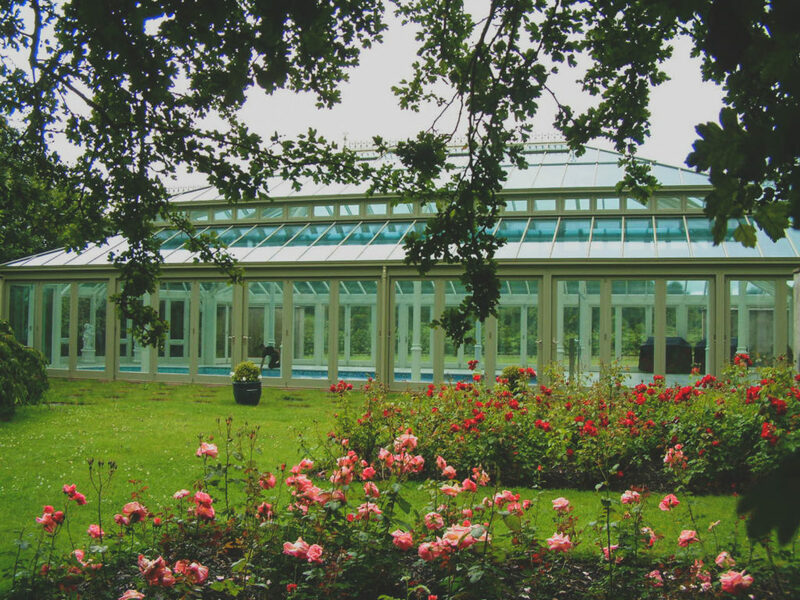 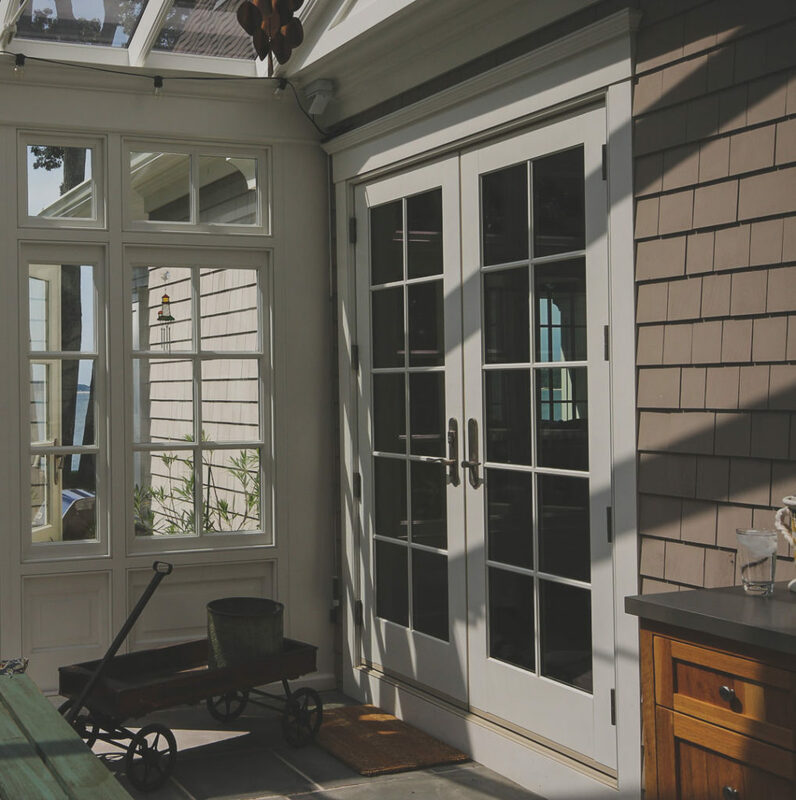 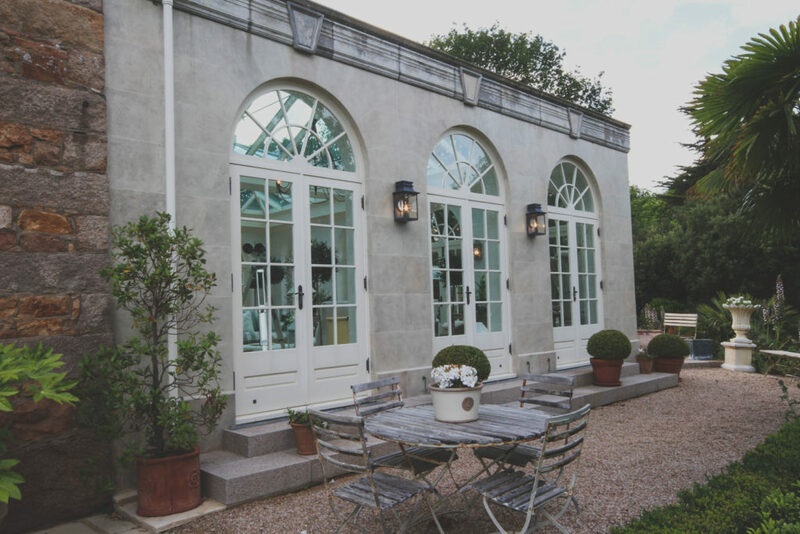 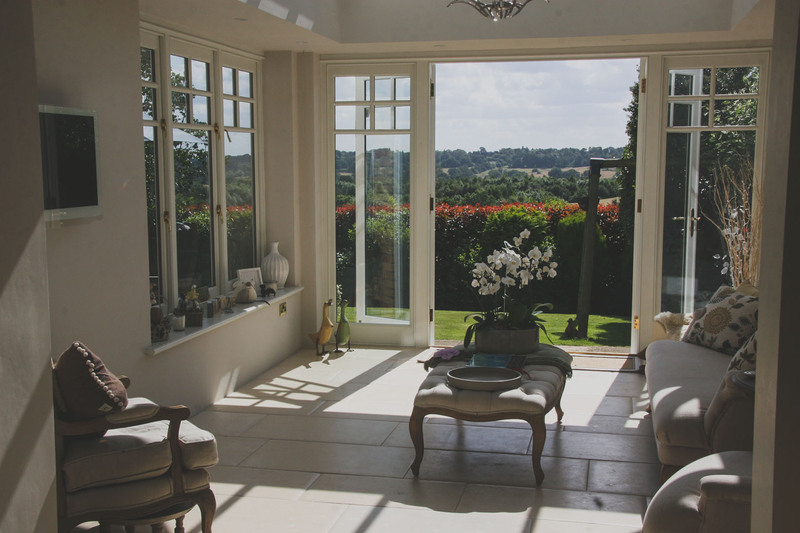 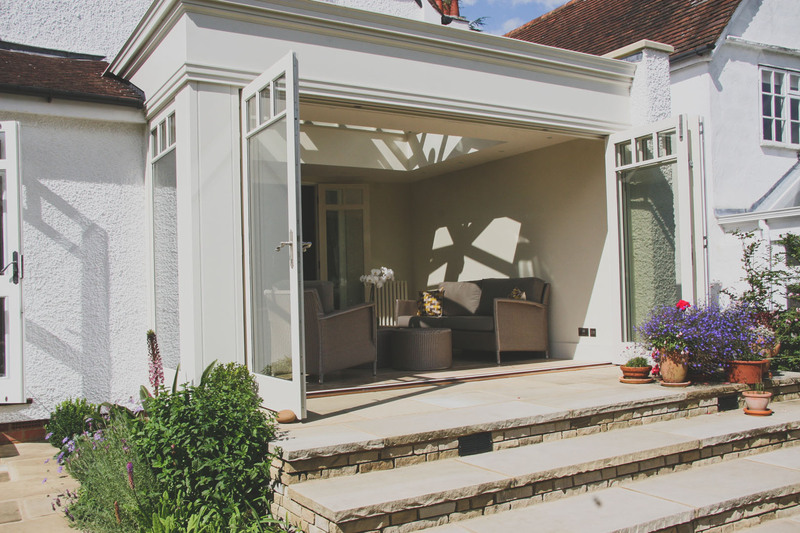 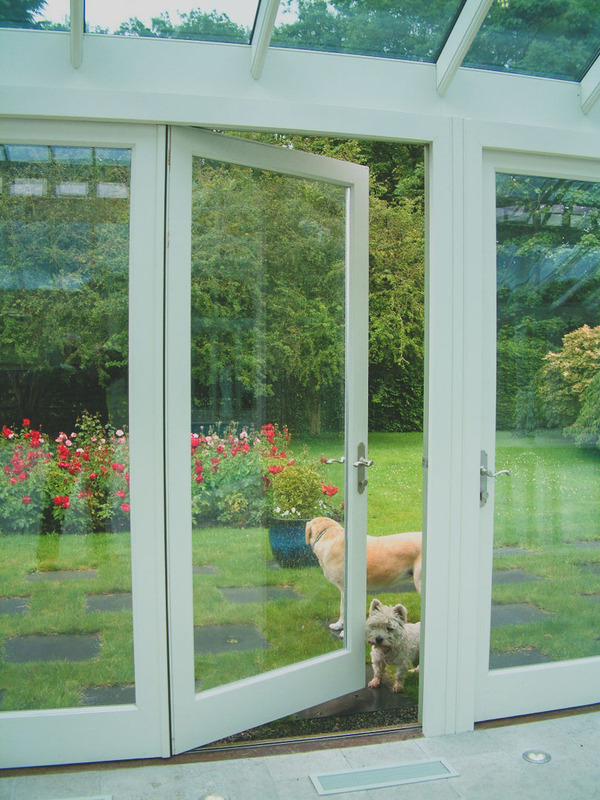 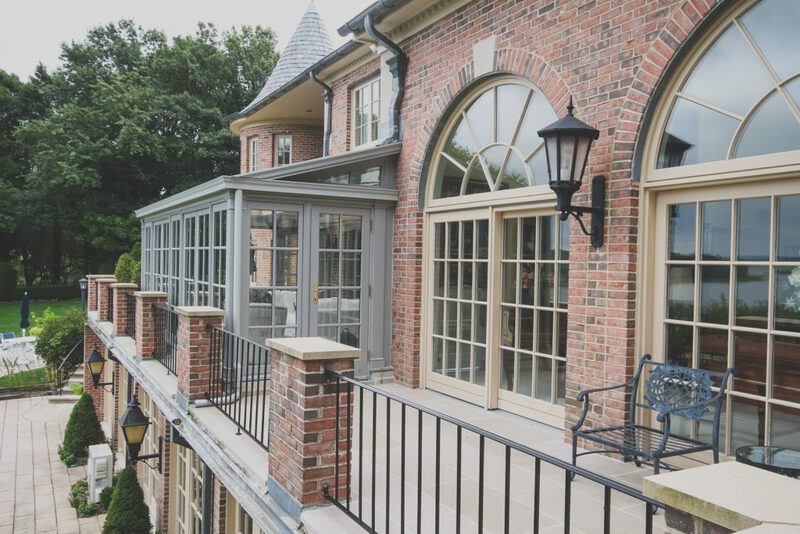 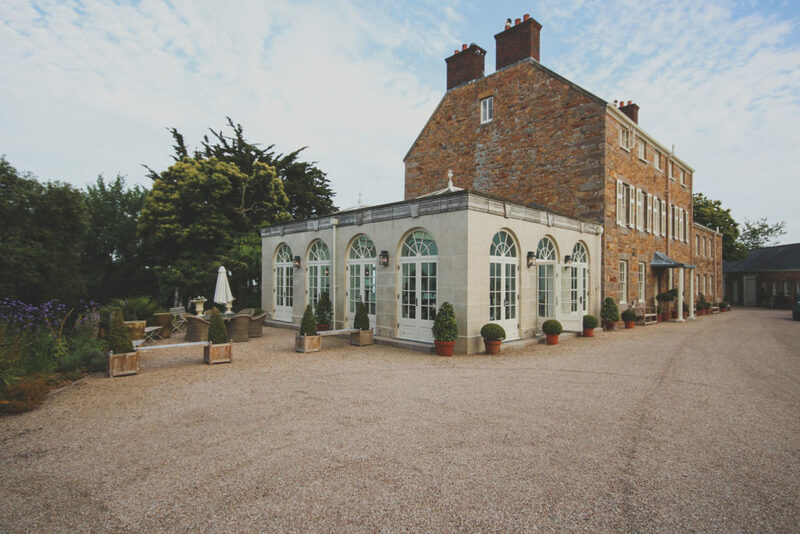 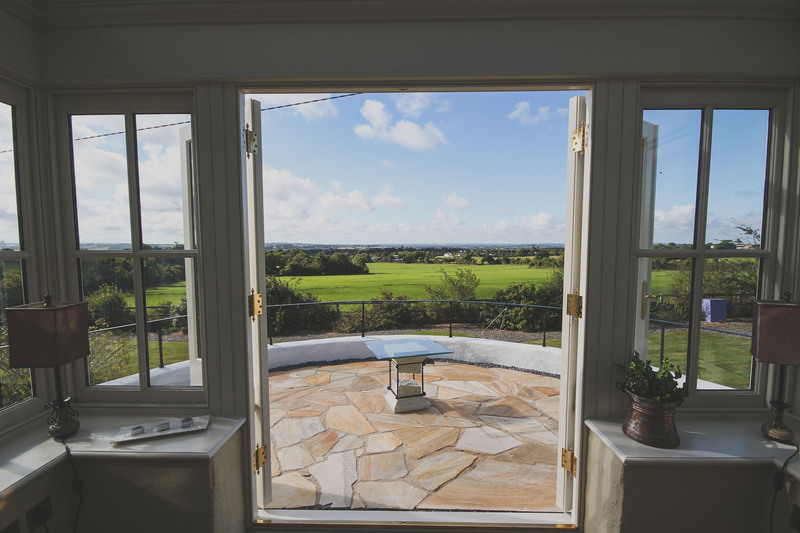 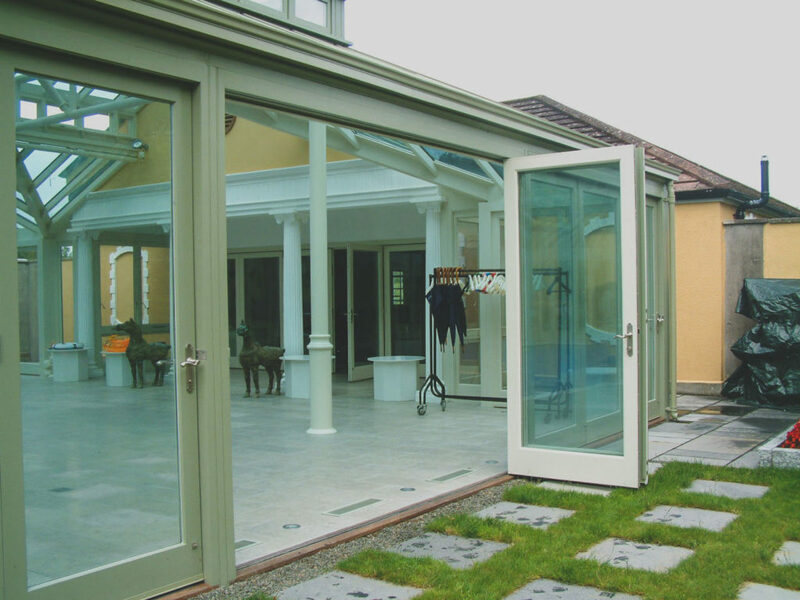 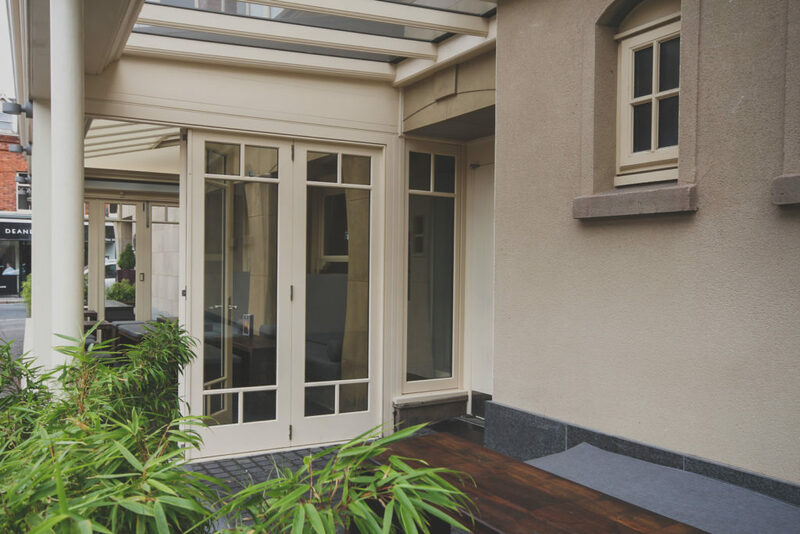 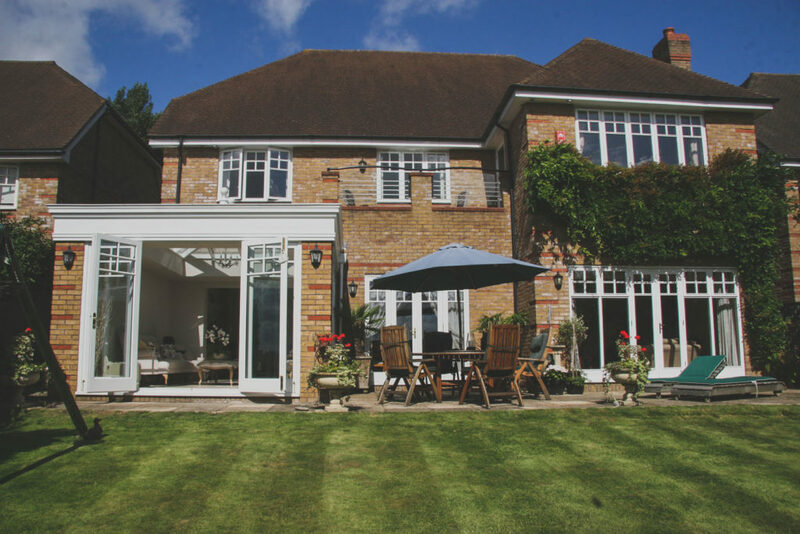 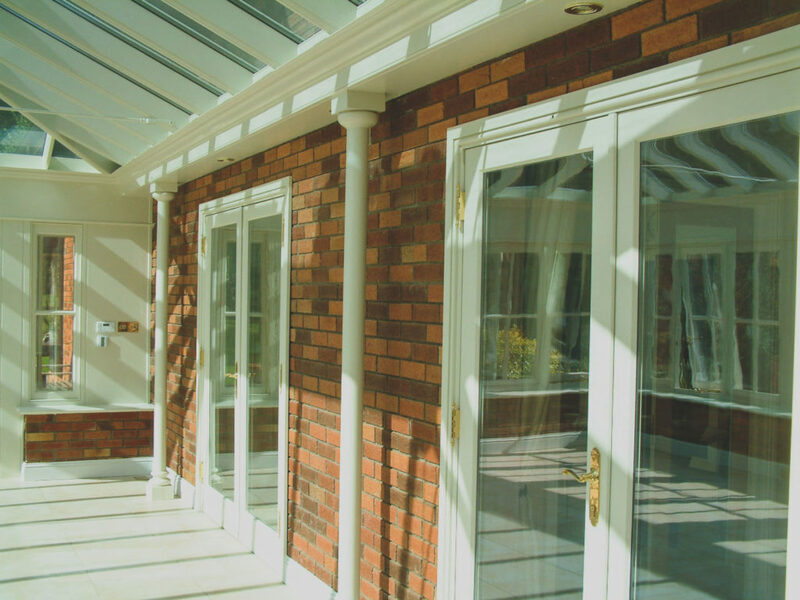 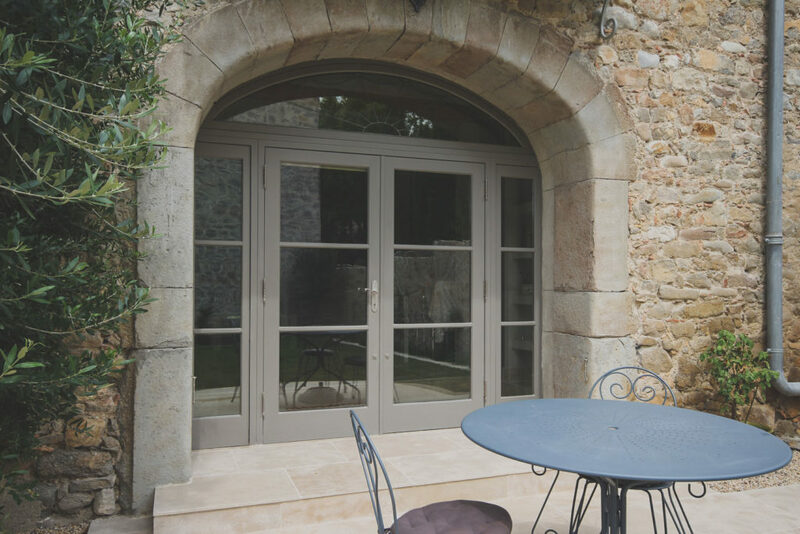 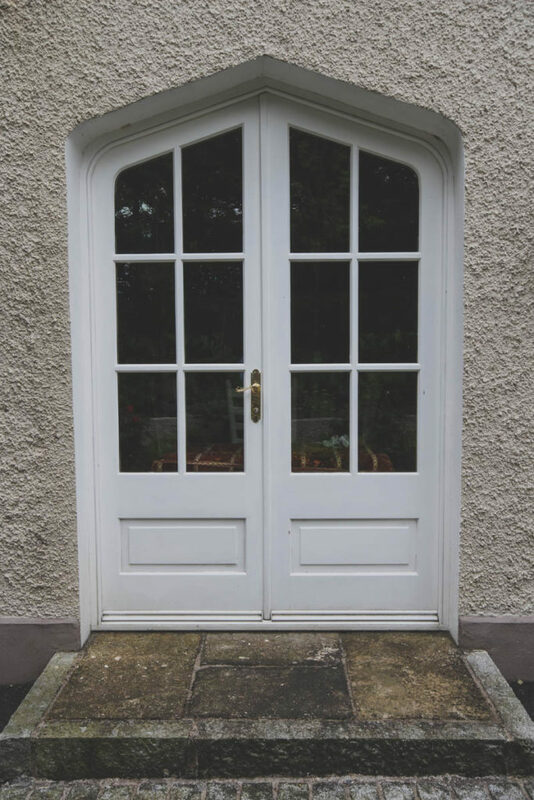 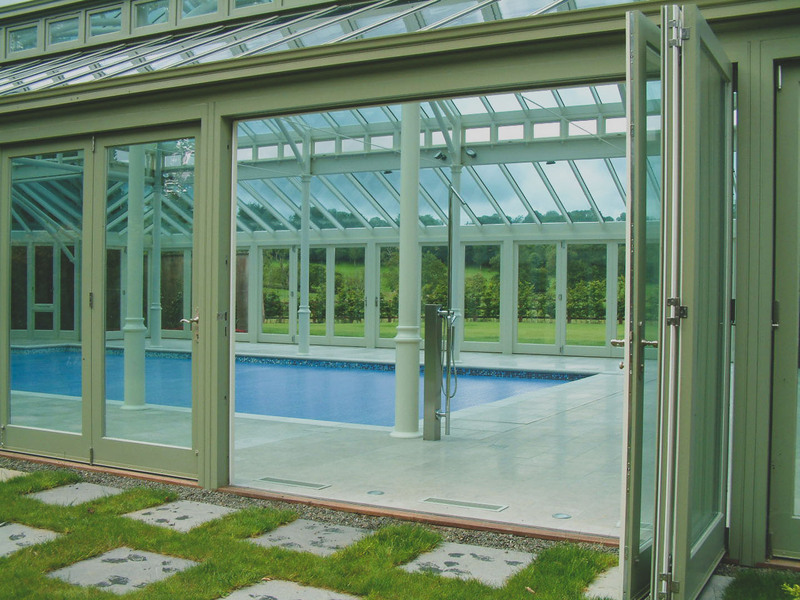 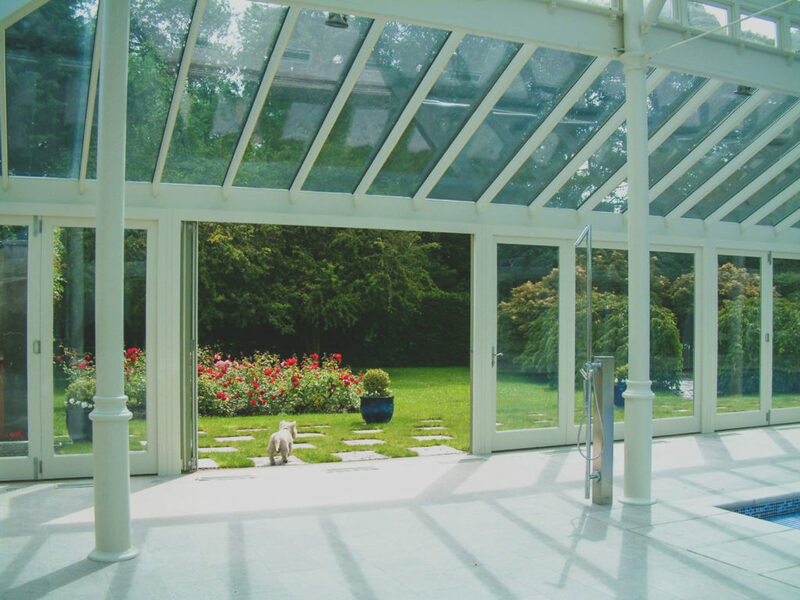 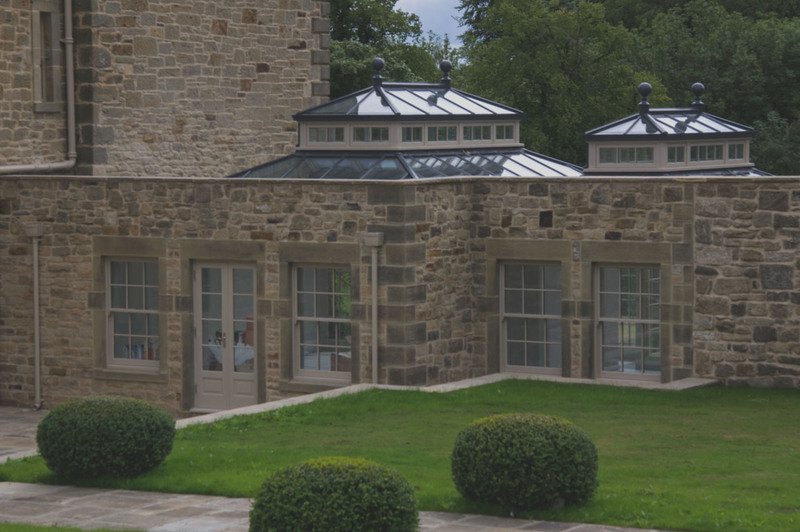 Here at Hampton’s we offer a beautiful range of French Doors which are ideal for any Balcony, Patio or property entrance you want to create as a featured area. 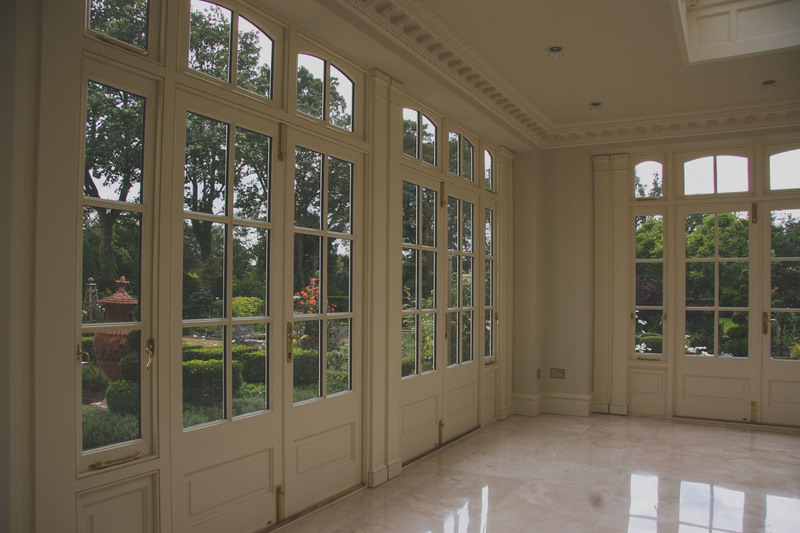 Giving your property that beautiful finish that you have been searching for. 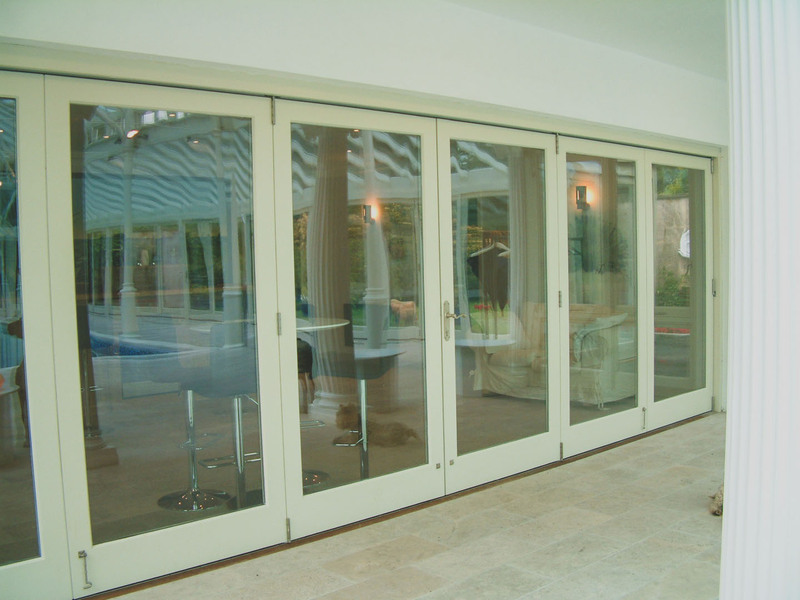 A lift and slide door, is a type of sliding door in architecture that is a large glass window opening in a structure that provide door access from a room to the outdoors, fresh air, and copious natural light.